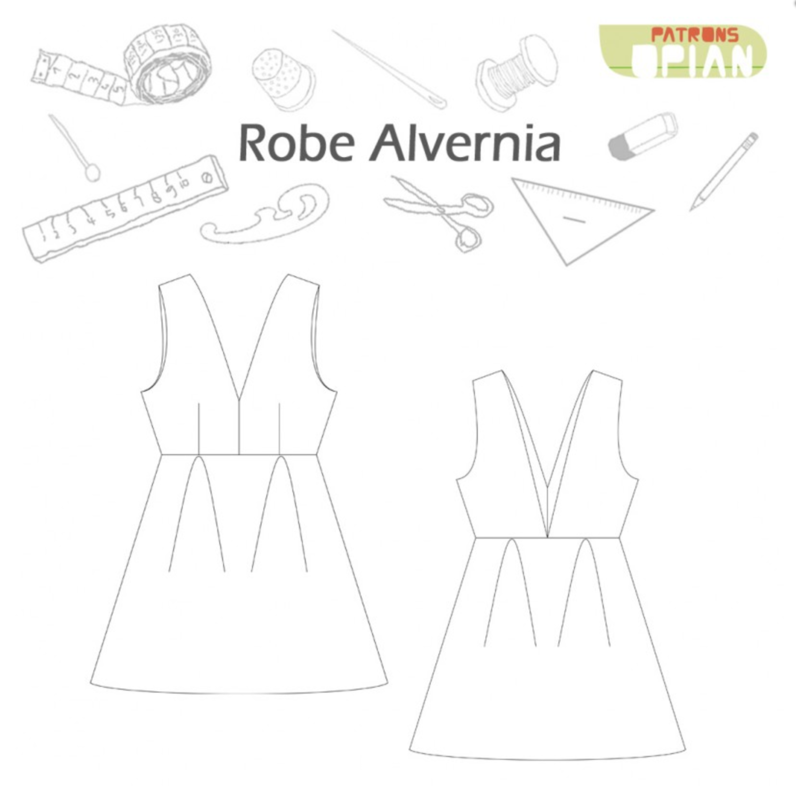 Make your own ALVERNIA dress. 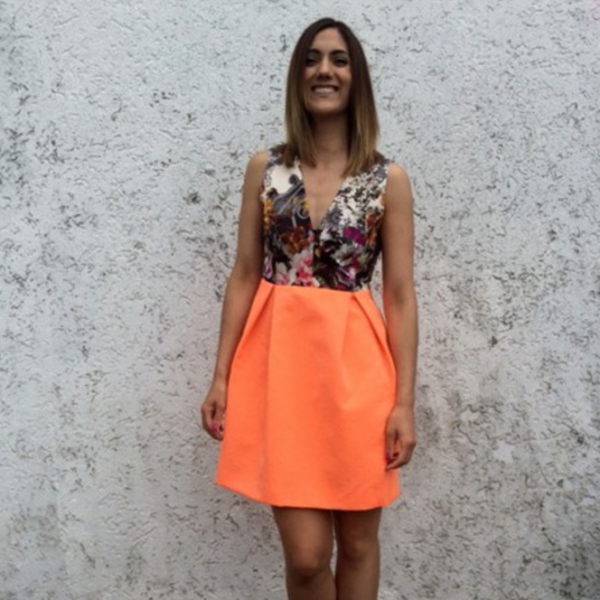 ALVERNIA is a summer or party dress that can be made with mid-weight fabric (satin, crêpe, chintz or taffetas). Find out more about this sewing pattern from Opian here. Like the Jamanota swimsuit, the Alvernia dress is composed of simple shapes but to great effect. I made this one in satin (a bargain at about £1.50 per metre from The Shuttle!) and wore it with a lace blouse. 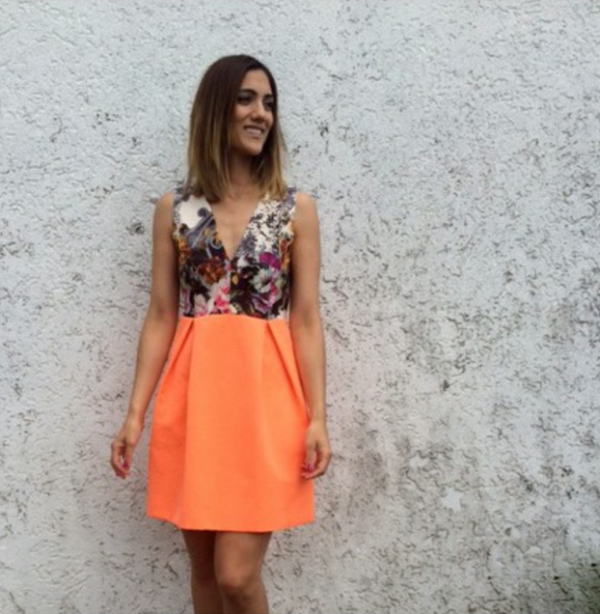 The front and back are very low. You can add a bow or panel in the back to cover a bra if needed but I left it as designed and found it covered more than I anticipated!